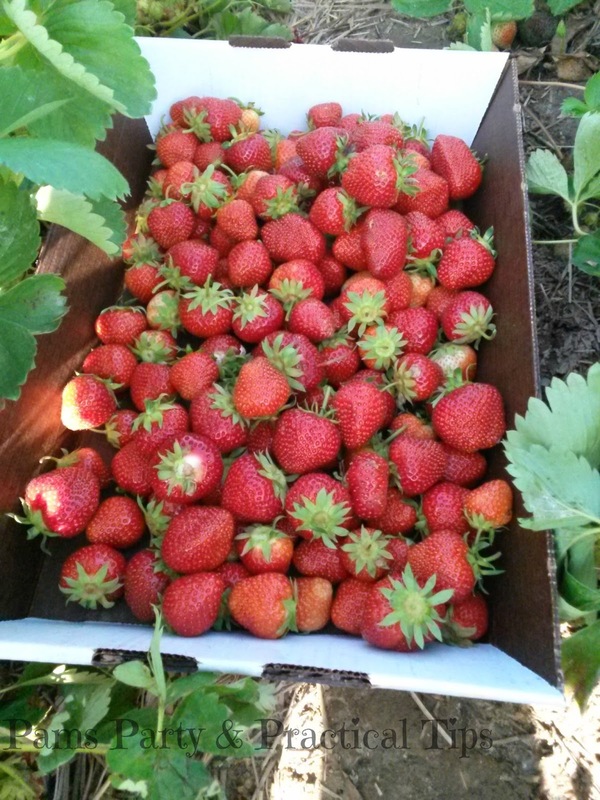 Pams Party & Practical Tips: It's Strawberry Week! Oh yum! I LOVE Strawberries!! I can't wait to see what you share this week.